This edition, tagged “Back2Now” symbolizes an infusion of superstars from the past and present generations. 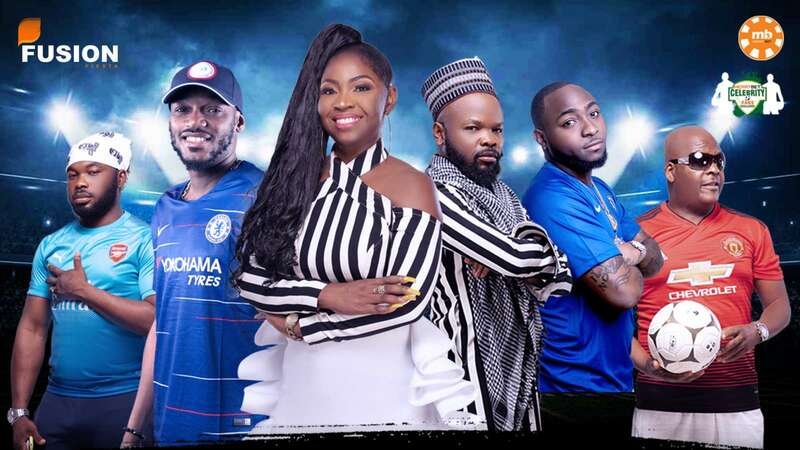 2018 edition of Africa’s biggest football Party, MerryBet Celebrity Fans Challenge. Falz, and Vector, representing the younger generation. African China, Murphy Ijemba and Shoddy. Ticket prices: Basic- N1,500; Regular- N3,000; VIP- N10,000 and VVIP- N30,000.